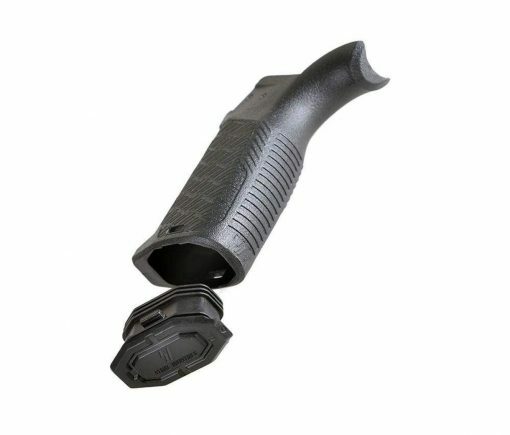 An upgrade for AR-pattern pistol grip, Strike Industries introduces the AR-EPG (AR Enhanced Pistol-Grip). With an aggressive SI texture for positive weapon control it’s designed to improve ergonomics and performance. 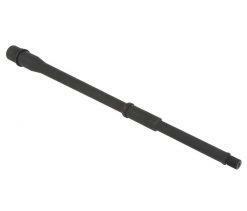 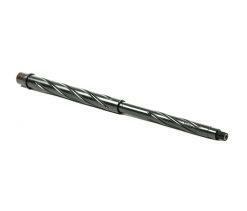 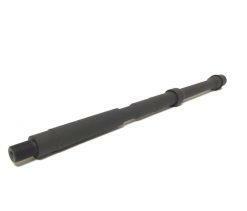 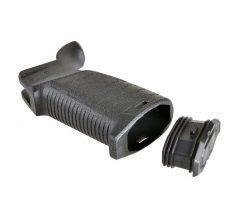 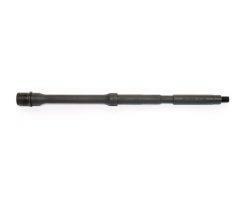 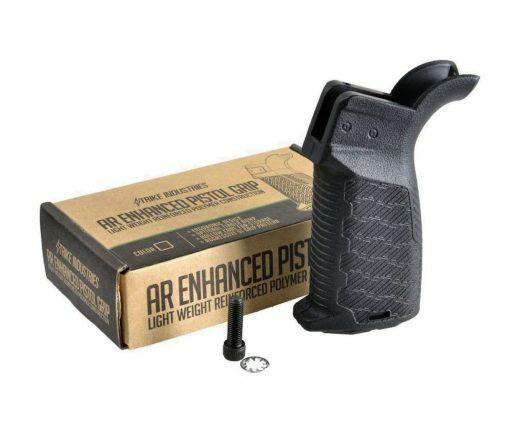 The AR-EPG is constructed of reinforced polymer and features a hollow core for extra storage. 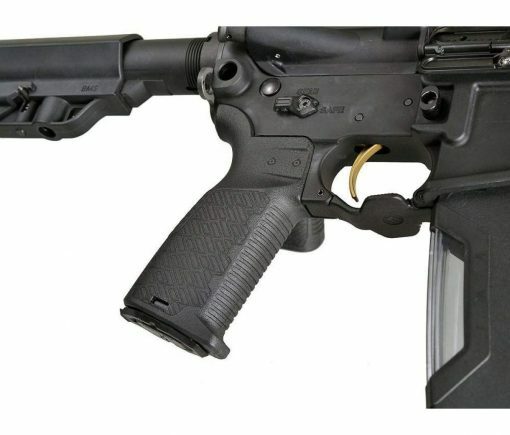 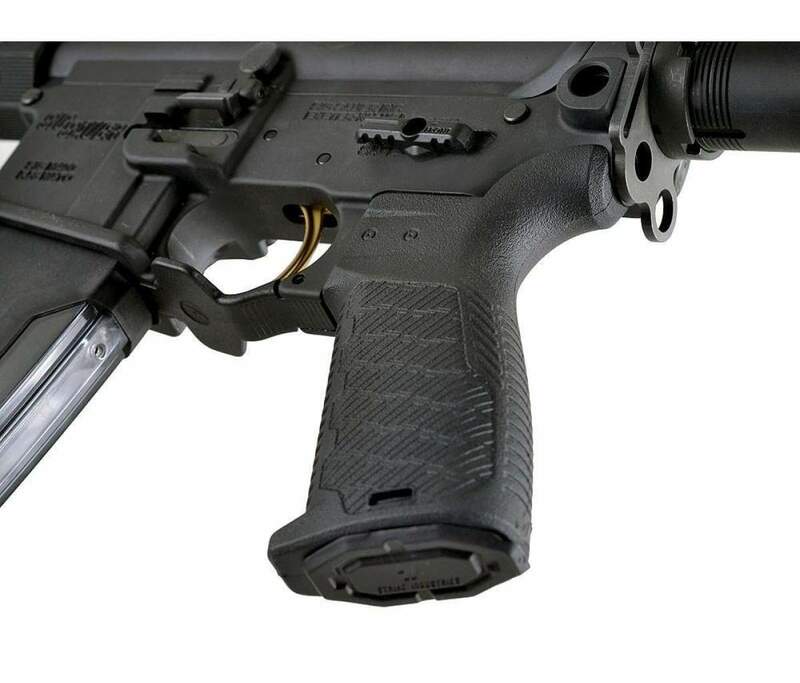 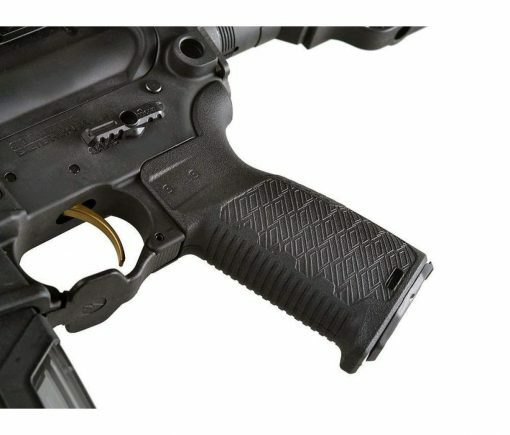 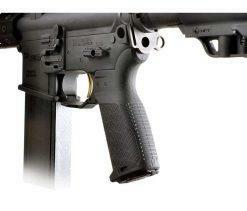 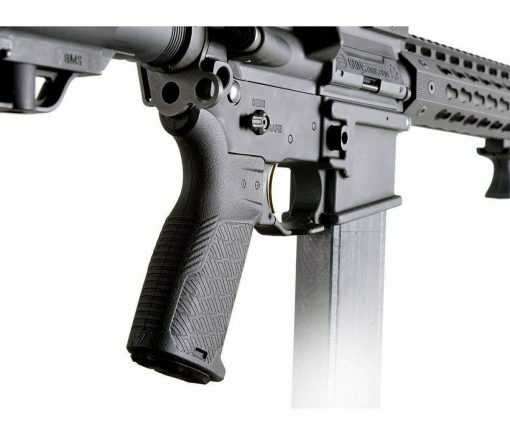 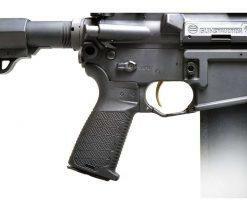 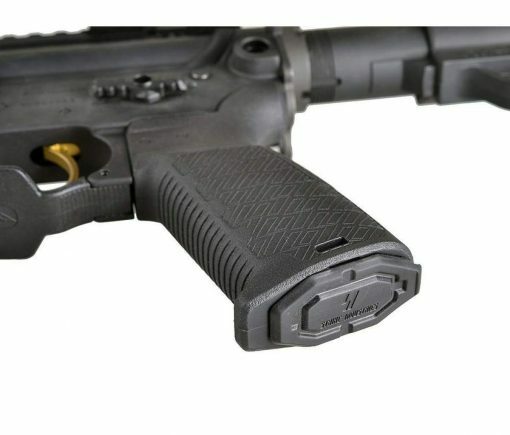 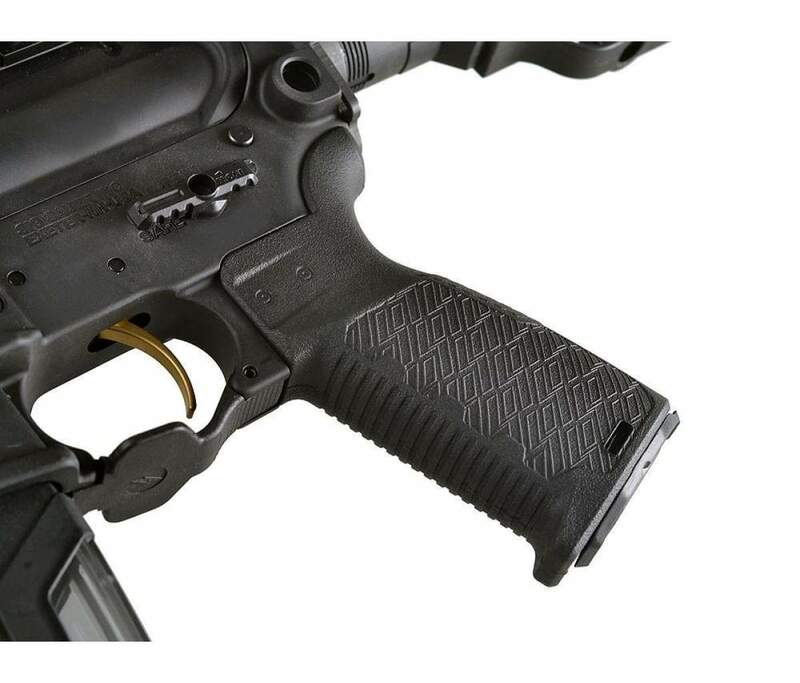 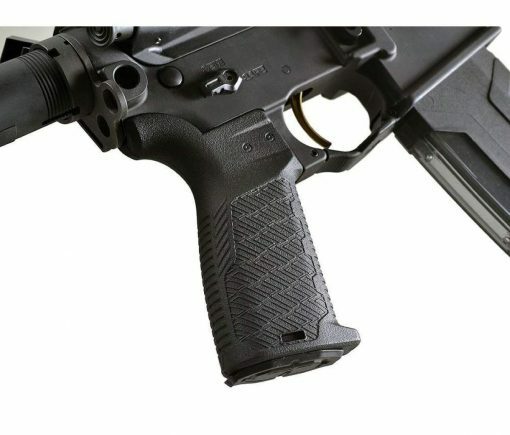 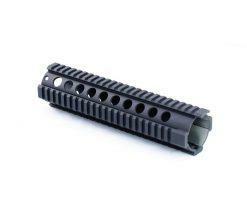 The AR Enhanced Pistol Grip is an exciting addition to the AR platform.